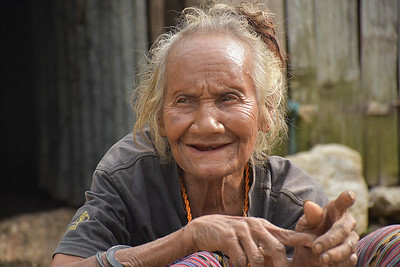 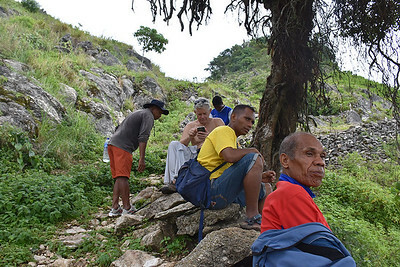 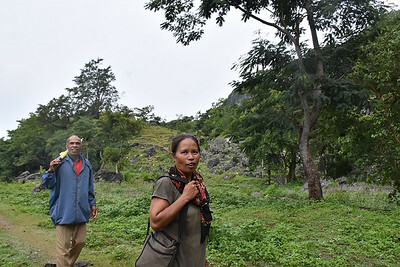 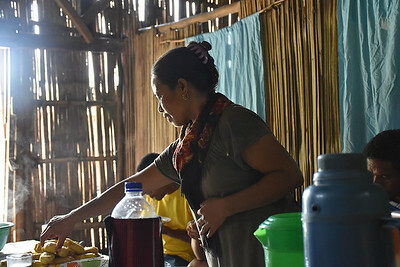 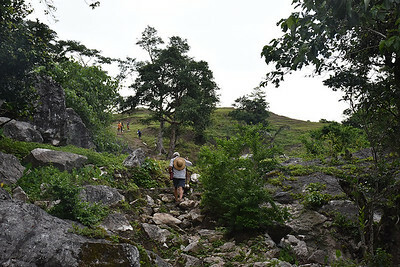 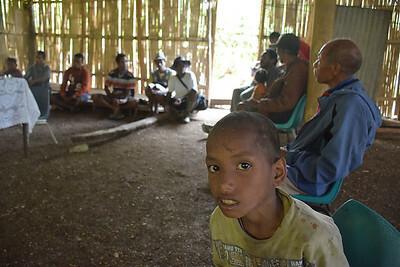 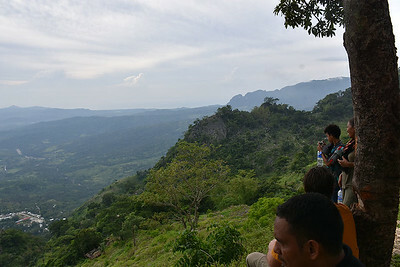 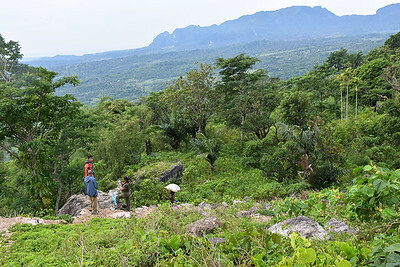 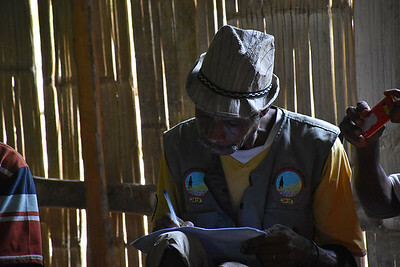 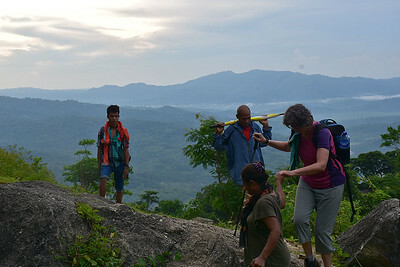 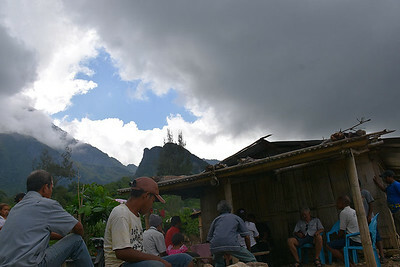 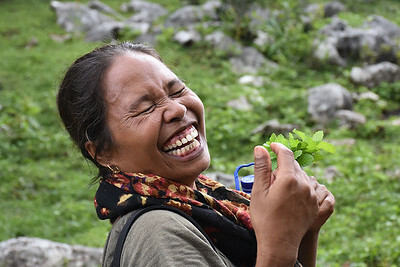 The 1000 Words 'Community forestry' gallery documents the WithOneSeed project in Timor-Leste. 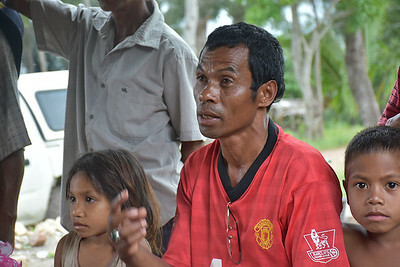 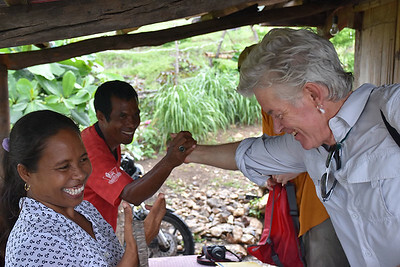 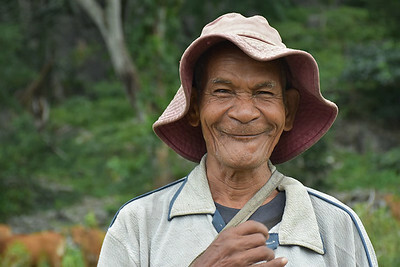 WithOneSeed is the first Gold Standard verified carbon forestry program in Timor Leste. 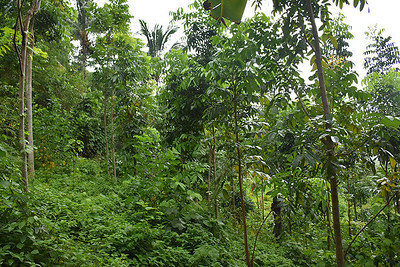 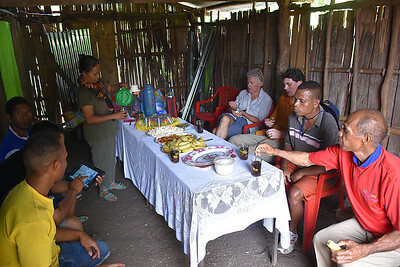 It is working with subsistence farming communities to replant their forests thereby creating a carbon store to build local economies, deliver practical education and training in agroforestry and permaculture to create a more sustainable, equal and just world.